I’ve never been to India, but I did change planes at the airport in Delhi on my way to Kathmandu this summer. Delhi airport looks like every other major international airport, with a Body Shop, WH Smith, and Costa Coffee. The shops accepted American dollars, but gave change in rupees. Since even airport coffee does not cost $20, I had quite a few rupees left. Two weeks later, I changed planes at Delhi again. It still looked exactly like every major international airport, but after Tibet and Nepal that suddenly felt a lot like stepping into a shiny, bright, technological future. The airport’s WH Smith had dedicated one of their main display tables, close to the entrance, to science and technology – clearly a popular topic. It was only apt to spend my remaining rupees on the book that looks at India’s obsession with science and technology: Geek Nation by Angela Saini. 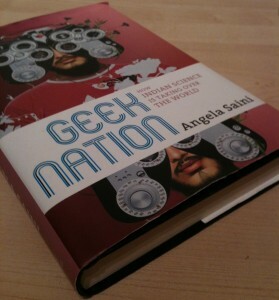 Geek Nation follows along with Angela as she travels across her parents’ home country to find out why so many Indians, including her dad and herself, are geeks. 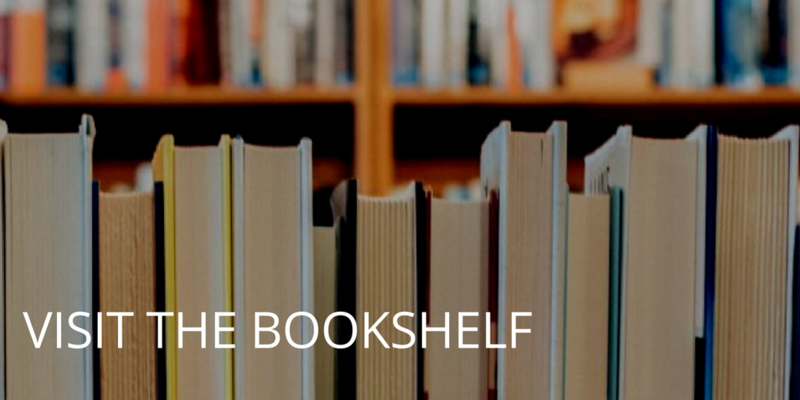 She interviews teenage geniuses, IT moguls, geneticists, physicists, neuroscientists, tech entrepreneurs and others to look for a common ground, or an explanation of this cultural mass interest in science and technology. Many interview fragments are included verbatim, in the original vernacular, and that threw me off a bit at first. “Now the worker who is working on my field I cannot pay him more than 3,000 rupees a month” – to grab an example from a random page. But it’s how they speak, and using the direct quotes, without “fixing” the English, helps to make the book come alive. The geeks introduced in the book are a different breed of geek than the ones we’re used to. They’re not all-round geeks, with geeky hobbies and creative pastimes, but they’re very focussed on their careers. Students at the prestigious Indian Institute of Technology are driven by the pressure of academic success and the promise of a good job after graduation. They barely have time off – let alone hobbies. Besides schools, labs, and space centres, Angela also visits a city that sounds like it comes straight from a science fiction novel: Lavasa, a remote city-in-progress that will, when it’s finished, be governed entirely by technology. It sounds ambitious, but what Geek Nation shows is that if there’s any country that can pull off building a city with a full electronic governance system in place, it’s India. The full extent of India’s collective fascination with science becomes clear at the end of the book, when Angela visits the Indian Science Congress. A massive mega-event, attended by thousands of people from every field of science and beyond, where the line between quackery and science seems a bit blurry at times, and where kids are lost in the crowded audience. Does Geek Nation give an explanation for the interest in science? It doesn’t exactly offer one single explanation, but I don’t think we could expect it to. If the collective penchant for geekery among Indian people was something that could be explained in a few lines, it wouldn’t be the interesting phenomenon that it is. What it does is provide a snapshot of multiple factors. Technology is important because it can support agriculture, it can provide work, and a bright student can drag a family out of poverty. 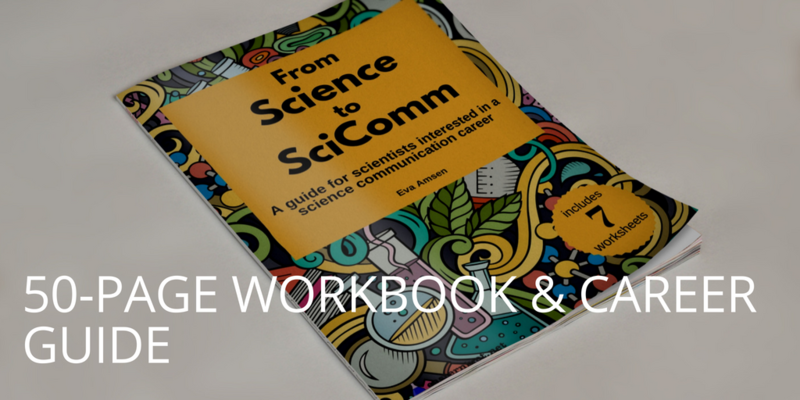 The main message the book brings home is that, in India, science is just part of life. Your review brings a sense of nostalgia to me. I’ve read the book long back and I liked it too. I find it interesting you’ve mentioned the way people speak english. English has become an integral part of our lives. Sometimes the most simple words in our native language are replaced with English. Most people can speak and understand the language,though in an Indian way. Fixing English does happen too, but again that depends on the level and of education and exposure one receives. But people are happy speaking English the indian way and people are happy understanding it. Its true that ”Geek Nation” does not give an explanation for the nation’s interest in science. It gives though,a true picture of the scientific scenario in India. And India is a country which believes that science is necessary for progress and is willing to take steps to promote science and Angela Saini in her book shows exactly that.